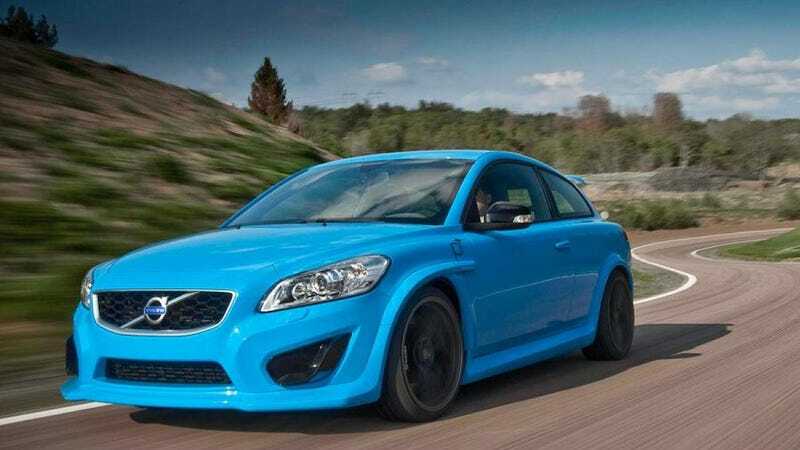 Volvo C30 Polestar Edition Worth It? I’ve been looking at C30s for a while now and I think I found one that really ticks all the boxes. I’ve been mainly looking at the pre-refresh 2008 - 2010 models. But the other day I saw an ad for a 2013 Polestar and that color combo with the black wheels and the R Design interior just fell together for me. I would be trading my 128i in for this car. Any comments on if the Polestar is worth it over a regular C30 R Design? Or any commenters have experience with C30 ownership that have advice for me?